No matter where you are in your spiritual journey, everyone needs inspiration from time to time. If you’re feeling a bit stuck or moving through a dark night of the soul, there’s nothing better than the beautiful wisdom from leading spiritual teachers. And while we can’t sit at their feet and listen to their words, we can read their books whenever we want. 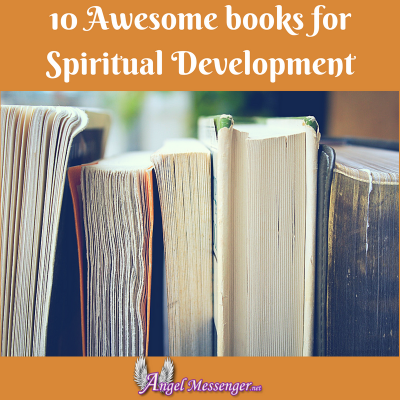 So, if you’re not sure where to start, check out these 10 awesome books for spiritual development. 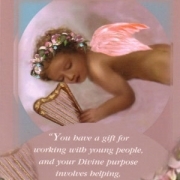 They’re sure to inspire and nurture your soul. The mind can be your greatest ally or your biggest adversary. From the moment we wake up ’till the moment we fall asleep, most people have a constant stream of negative thoughts – thoughts they have little to no control over. This mental chatter prevents us from being truly present. But life doesn’t have to be this way. In this bestselling book, which has sold over two million copies worldwide, Tolle teaches you how to become the observer of your thoughts. When you do, you can access the power of now. 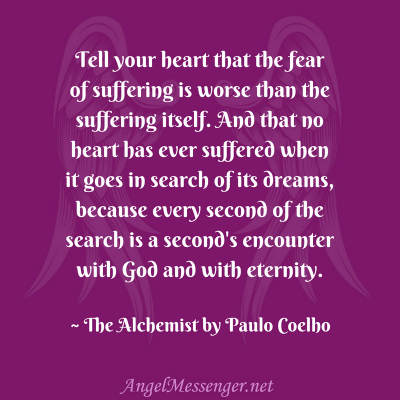 Paulo Coelho’s magical story follows the journey of a young shepherd, Santiago, who travels far to realize his “Personal Legend.” Through this rich and mystical tale, both Santiago and the reader learn lessons to help them overcome the obstacles standing in their way, like fear. This and many other lessons help each and every one of us navigate our own journey through life. Like Tolle, Hay teaches that the mind is very powerful. She writes, “What we think about ourselves becomes the truth of us.” The only problem is if we don’t take an active role in our thoughts, they can create a negative life experience for us. And much of the time, that’s exactly what happens. For Hay, it was a cancer diagnosis. However, by using these principles, she healed herself from this life-threatening disease. Her book is easy to read, beautifully illustrated and full of positive, healing affirmations to help you heal your life. Combining both scientific and spiritual views, psychiatrist M. Scott Peck explains why it’s difficult to confront the problems in your life. However, by avoiding them, we create even more pain and suffering. Plus, we also avoid getting to truly know ourselves. Drawing on years of experience, Peck offers practical ways to come face to face with our problems and resolve them – even if that means suffering through the process. This book is particularly helpful in improving romantic relationships. 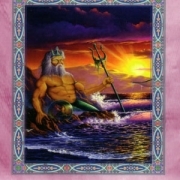 Mark Nepo wrote his poetic The Book of Awakening after surviving cancer. During his treatment and recovery, he noticed how other cancer patients obsessively used their daybooks. So, he decided to create one of his own, full of daily insights to help people recognize what truly matters in life. One of the most important issues Nepo addresses throughout his book is how to be who you are and belong in the world. So, instead of avoiding the world, or avoiding yourself, Nepo helps you be who you are, everywhere you go. Now, Eastern spirituality is a popular topic. 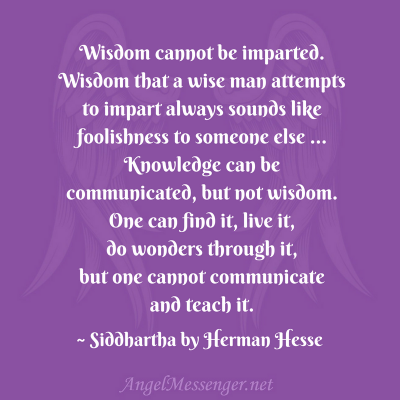 However, when Herman Hesse first wrote Siddhartha back in 1922, he was one of the first to successfully introduce Eastern wisdom to Western thought. And this book is just as inspiring today as it was 100 years ago. Like The Alchemist, Siddhartha is the story of a young man who journeys in search of something more – in this case, ultimate reality. This East-meets-West story explores duality, opposites, and harmony – something we still grapple with today. Many people believe that the only way to reach success is through hard work and lots of stress. And this belief influences every decision we make. But Deepak Chopra challenges this misconception, reminding us that nature unfolds gracefully and with ease and that we can do the same. With his seven spiritual laws, Chopra empowers readers to manifest their desires but without all the negativity we usually associate with success. Among his four other principles, Chopra encourages people to transform their lives by practicing gratitude, generosity and the law of least effort. This transformative book from the Zen master and spiritual leader, Thich Nhat Hanh, teaches us that peace is everywhere – in every breath, in every step, and in every smile. The problem is that our lives are busy, distracted and stressful – anything but peaceful. And this makes it challenging to obtain peace. Or, does it? Hanh isn’t suggesting that we avoid the world we live in. Instead, Hanh says we can use our daily experiences – as mundane as they are – as a way to access the peace which always surrounds us. Using simple, yet powerful Zen wisdom and the practice of conscious breathing, Hanh shows you how to transform your modern life into a state of mindful presence. 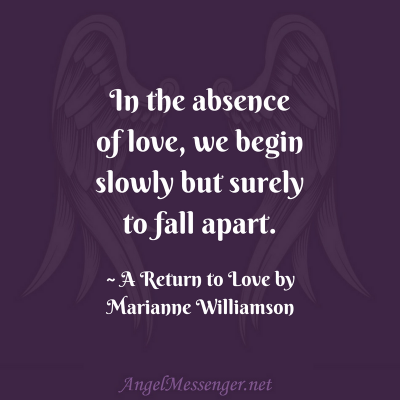 In A Return to Love, Marianne Williamson writes, “In the absence of love, we begin slowly but surely to fall apart.” And we see this very clearly, don’t we? Fortunately, Marianne Williamson has the answer. But don’t be deceived by its simplicity. 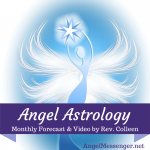 Williamson believes that we all have the power to become miracle workers. How? By embracing and expressing love exactly where we are. 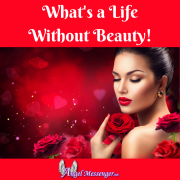 According to Williamson, love is a potent, transformative force – the force that can really change our world, one heart at a time and A Return to Love is her tips on how to do just that. 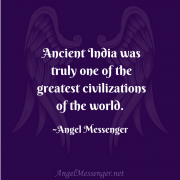 Some spiritual teachers have a knack for distilling profound truths into layman terms we can all understand. And that’s exactly what Don Miguel Ruiz does in this powerful little book, The Four Agreements. And while they’re incredibly simple, it’s also a challenge to adapt them into your daily life. But Ruiz is the perfect teacher to encourage you to keep trying and never give up on yourself. Another reason why this little book makes such a huge impact is that there are only four agreements – something each of us can commit to despite our busy, fast-paced lives. As you can see choosing any or all of these books for inspiration or if you’re stuck is a sure way to pick up some great lessons that you can develop into wisdom.